Brief History – Bendigo Competitions Society Inc. 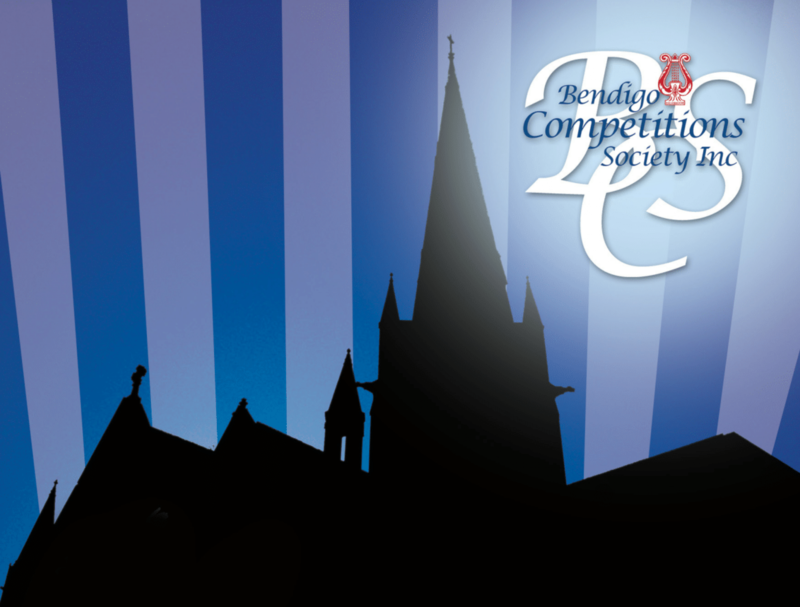 The Bendigo Competitions Society Inc. was originally started by a group of local traders – The Chamber of Commerce – a group of businessmen. The original venue for the competitions is thought to have been in View Street, but the Bendigo City Hall became its home until the end of 1998. During that year the competition was divided into two with the Music and Vocal Sections being held at the City Hall; and Instrumental and Dance held at the Strathdale Community Centre. In 1999 all sections were held at Strathdale Community Centre and this venue became our “home” until 2013. In 2014 the Eisteddfod moved to the new Theatre at Bendigo South East College. The City of Greater Bendigo assists financially with the hire costs of our venues. Bendigo is a popular competition for many talented young musicians and dancers throughout Victoria and interstate. We have – on the odd occasion – attracted international competitors as well. The Bendigo Competitions has provided a platform for many singers, musicians and dancers to go on and achieve outstanding success within Australia and overseas. The time frame for our Eisteddfod is from May to July. The Eisteddfod brings many people to Bendigo, who via their custom, support local businesses particularly in the areas of accommodation, hospitality and tourism. There is no doubt that other businesses also benefit as a result of the influx of people during the running of the Eisteddfod. The Bendigo Competitions Society Inc. produces a very high standard Eisteddfod, providing many opportunities for youth and young adults to develop their talents and expertise in the art of performing. The Society anticipates that this year’s Eisteddfod will again uphold the rich tradition of high caliber performance. The Society is committed to providing service to the community in the area of the performing arts and is optimistic that the community at large will come and support young performers by providing an audience.